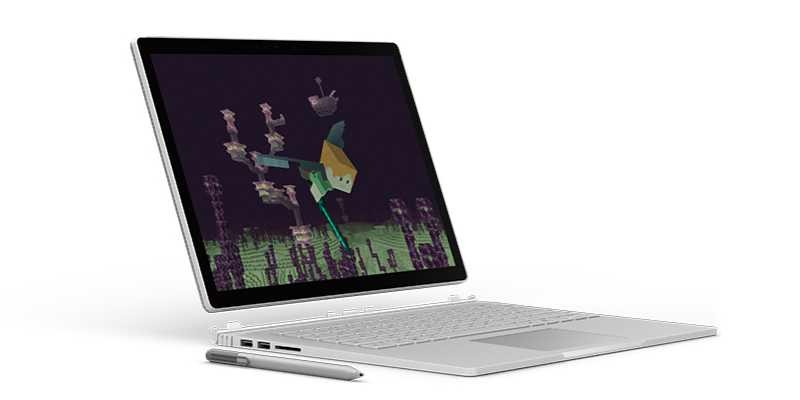 Microsoft is now offering a new deal on its Surface Book in the United States. You can get $200 off on entry-level Surface Book. The device comes with 6th Gen Intel Core i5, 128GB SSD, 8GB RAM, 13.5-inch PixelSense touchscreen display and Surface Pen included. 6th Gen Intel Core i5, 128GB SSD, 8GB RAM. Original price of the device is $1,499. After discount, Surface Book will cost you $1,299 – a savings of over 13% – and will remain available until April 22.